President Muhammadu Buhari says his administration will not hide anything from Nigerians in its resolute commitment to restore the economic fortunes of the country and deliver prosperity to Nigerians. 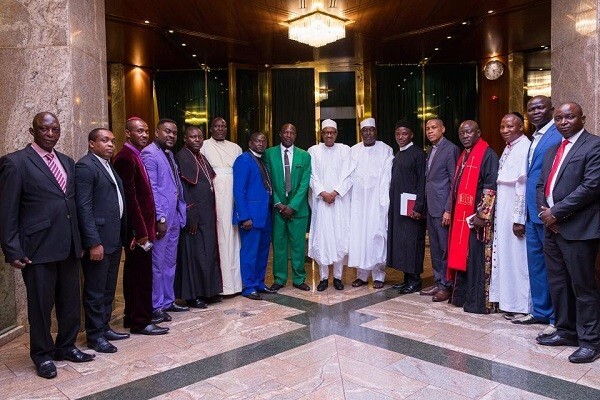 Receiving the Northern Christian Leaders Eagles Eyes Forum at the State House, Abuja on Friday, President Buhari appealed to the religious leaders not to lose hope in the unity, stability and progress of the country. 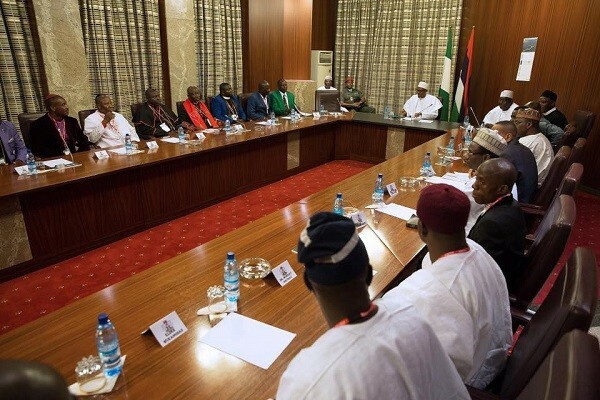 The President emphasised that the Federal Government will continue to prioritise the safety of lives and property, in addition to equipping Nigerian farmers with the right tools, technology and techniques to boost agriculture. “ You must tell your followers the truth about the country. We have nothing to hide because we have no other country but Nigeria. “ I see a new Nigeria, where tribalism, religion and ethnicity is no longer a barrier that separates us but a bond that unites us for a greater tomorrow,’’ he said.